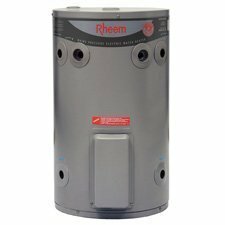 Rheem is Australia’s largest supplier of gas water heaters and are the leaders in 5 Star energy efficient gas storage water heaters. The 5 star “Stellar” and the 6 Star Continuous Flow Water Heater range ensures that Rheem offers a complete energy efficient gas hot water range to suit all homes and families. Rheem proudly manufactures gas & electric storage, heat pump and solar water heaters for domestic, commercial & large scale project applications in Australia and for more than 25 years Rheem has been at the forefront of development in Solar and Renewable Energy Water Heating technologies. Crownplumbing Specialists are not just plumbers or hot water experts, but they are also specialists in Rheem Hot Water heaters, Rheem electric hot water heaters, Rheem gas hot water heaters, and Rheem stainless steel electric hot water heaters. Supply and Install Rheem 50 litre 3.6kW element hot water heater in existing location. Supply and install Rheem 80 litre 3.6kW element hot water heater in existing location. Supply and install Rheem 125 litre 3.6kW element hot water heater in existing location. Supply and install Rheem 160 litre 3.6kW element hot water heater in existing location. Supply and install Rheem 160 litre 3.6kW twin element hot water heater in existing location. Supply and install Rheem 250 litre 3.6kW twin element hot water heater in existing location. 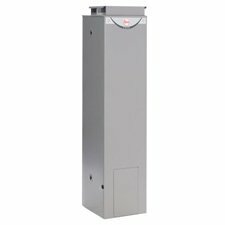 Supply and install Rheem 315 litre 3.6kW element hot water heater in existing location. Supply and install Rheem 315 litre twin element 3.6kW element hot water heater in existing location. Supply and install Rheem 400 litre 3.6kW element hot water heater in existing location. Supply and install Rheem 400 litre twin 3.6kW element hot water heater in existing location. Supply and install Internal Rheem 135 litre 3.4 star gas efficiency hot water heater in existing location. 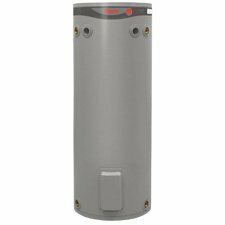 Supply and install Internal Rheem 170 litre hot water heater in existing location. 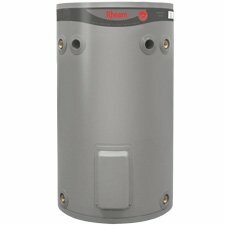 Supply and install external Rheem 135 litre hot water heater in existing location. Supply and install external Rheem 170 litre hot water heater in existing location. Supply and install external Rheem 330 litre gas hot water heater in existing location. Supply and install external Rheem 360 litre gas hot water heater in existing location. Includes all plumbing and allied fittings. Supply and Install Rheem 50 litre Stainless Steel 3.6kW element hot water heater in existing location. 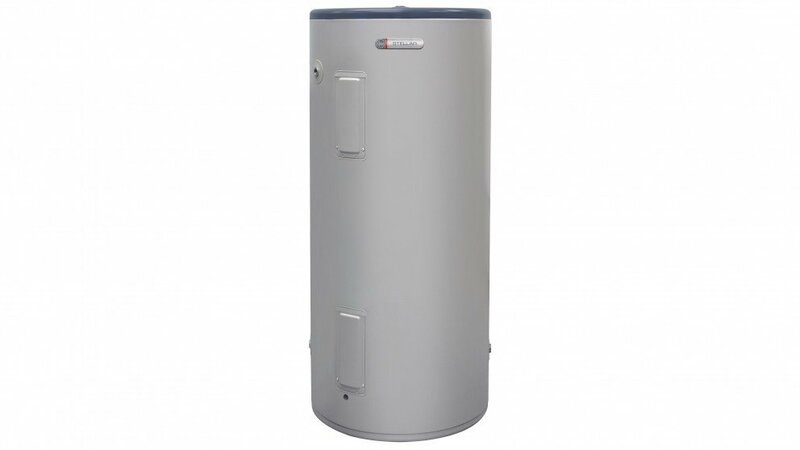 Supply and Install Rheem 80 litre Stainless Steel hot water heater in existing location. Supply and install Rheem 125 litre Stainless Steel hot water heater in existing location. 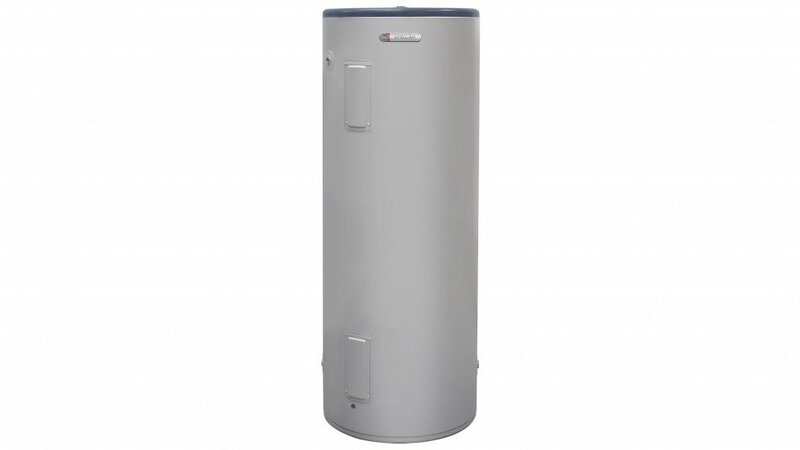 Supply and install Rheem 160 litre Stainless Steel hot water heater in existing location. Supply and install Rheem 250 litre Stainless Steel hot water heater in existing location. 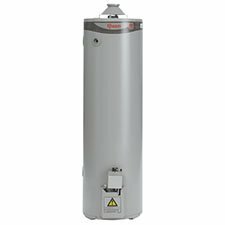 Supply and install Rheem 315 litre Stainless Steel hot water heater in existing location. Supply and install Rheem 315 litre Stainless Steel twin element hot water heater in existing location.